The first SOLIDWORKS® Certified Gold Product for Manufacturing/CAM Software seamlessly integrated into the design environment. 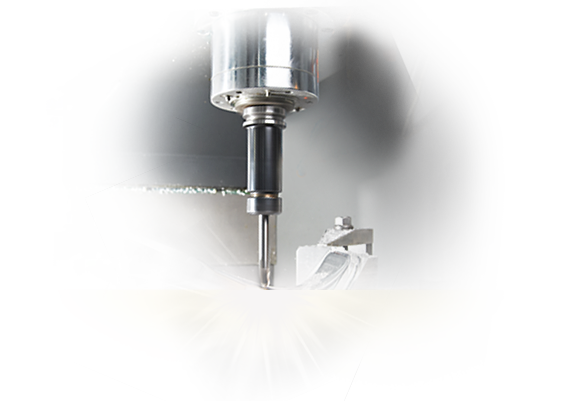 CAMWorks leverages synchronous technology directly inside of the Solid Edge interface. This allows for intuitive programming and machining. CAMWorks is also available as a standalone CAD/CAM package, CAMWorks Solids, an integrated solid modeler. CAMWorks comes with a valid markup and stylesheets, so you can trust that the generated code is clean. Also please note that with your purchase you can request for Free the Template PSD files, so you can customize ever more the desing. If you do CAD design, you can take advantage of CAMWorks advanced features, where you can explain and showcase the best of your developments. CAMWorks is responsive software; that means that your application will look great on desktop, smartphones and tablets. Don’t believe us? Go on, take a look! Program Smarter and Machine Faster with CAMWorks. CAMWorks, a parametric, solids-based CNC programming software system, brings in a revolutionary way to help machinists around the world program smarter and machine faster.